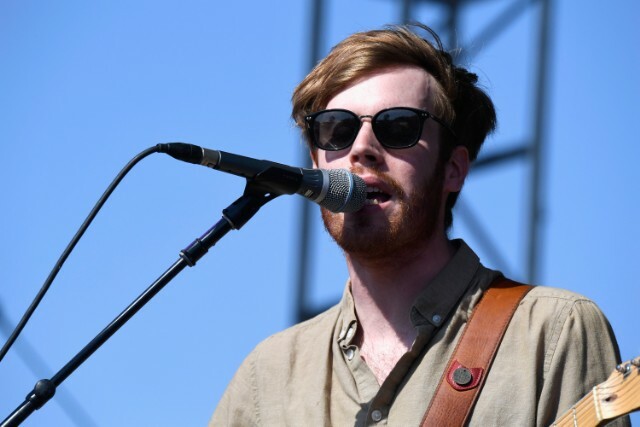 Wild Nothing have released another new song from the upcoming Indigo, out August 31 on Captured Tracks. “Shallow Water,” produced with Jorge Elbrecht, is even lusher than previous singles “Letting Go” and “Partners in Motion.” Swells of reverb swirl around Jack Tatum, whose own vocal effects also contribute to the swirl during the chorus. He admits that this is a full love song: In a statement, Tatum shared that “It can be hard to write songs about being in love that don’t come across as trite but it’s equally as hard to care about being trite when you are in love.” Similarly, this song could sound trite, but it’s too immaculate to be anything but purely blissful.